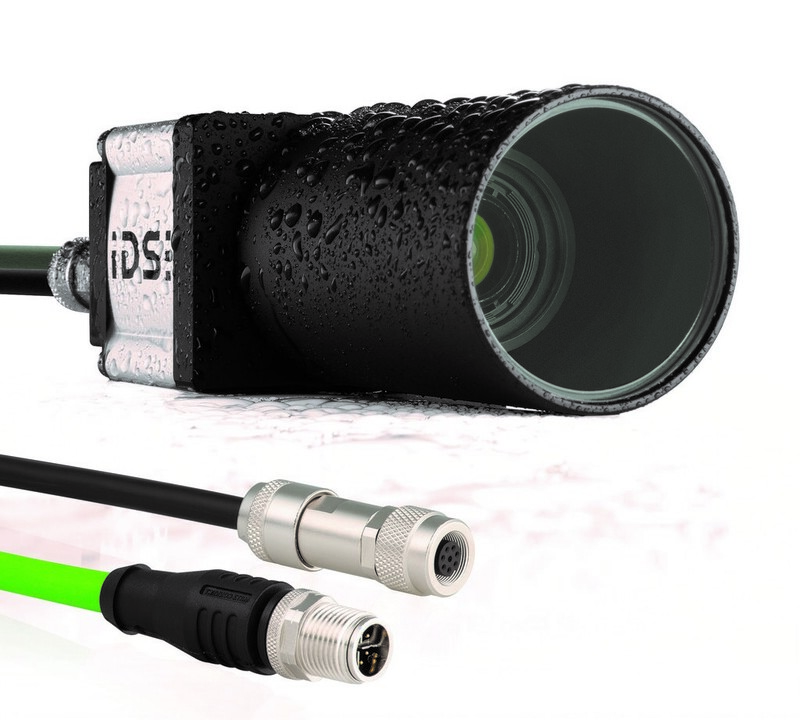 The GigE uEye FA camera series from industrial camera manufacturer IDS Imaging Development Systems features camera housing, lens barrels and connectors which fulfil the prerequisites for protection code IP65/67, and protect the whole camera system from dirt, dust, water splashes or cleaning agents as well as accidental shifting of the optics. The screw-on connectors also meet the most demanding industry requirements – an 8-pin M12 connection with X coding for data transmission and Power-over-Ethernet (PoE) and an 8-pin Binder connector for GPIO, trigger and flash are available. 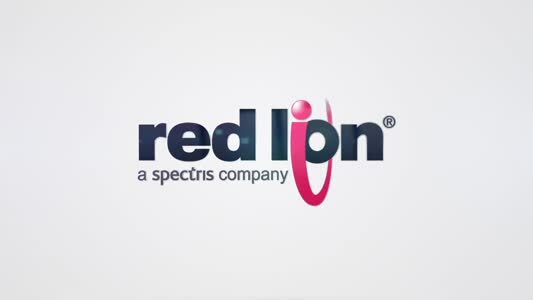 The camera series is available with the proven IDS Software Suite or with GigE Vision. An extensive range of accessories, including cables suitable for use as drag chains, and various screw-on options enhance versatility and facilitate integration.